Do you want something tasty? Do you want something exceptionally tasty? 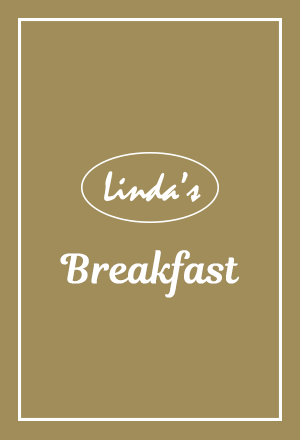 Then you should take the trip to Linda’s Restaurant in Jomtien. Here you can see some images of something we are sure you will like. And what about tasting our seafood that is well renowned for being delicate and tasteful. La oss friste med denne desserten. Laks med ris og deilig tilbehør. Nydelig salat med reker og tilbehør. Svinekotelett med potemos og tilbehør.